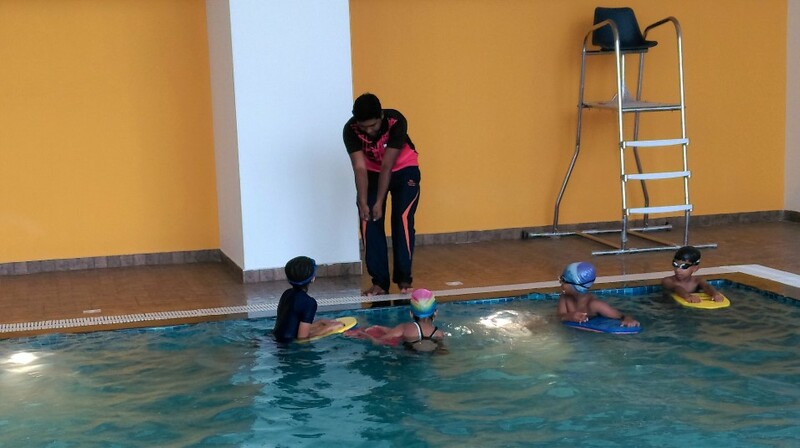 December 2016: The KSFL-TENVIC Sports Academy received an overwhelming response to the launch of the Swimming Coaching Program this month. The Junior weekend slot enrolments are now closed as the batches are full, even after the original schedules were re-arranged to accommodate additional slots. The first day of training kicked off at 6:00AM, with 8 participants above the age of 10 years. 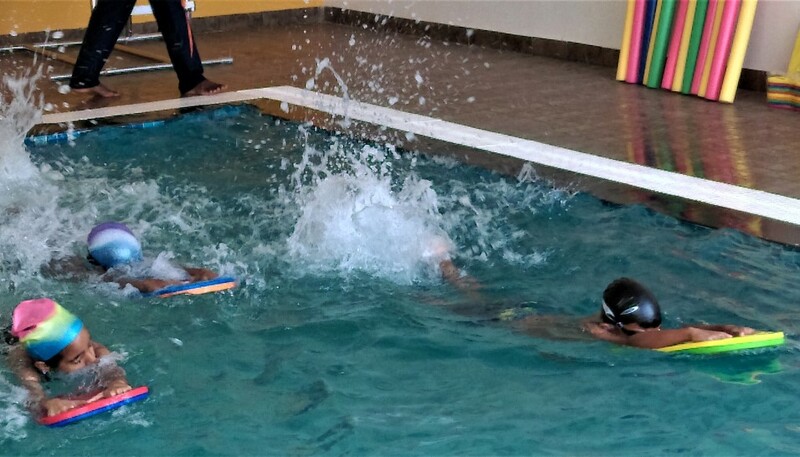 The session was conducted at the indoor pool as the instructors familiarized themselves with the capabilities of each participant and delivered basic confidence-boosting lessons. The parents watched on from the viewing galleries. 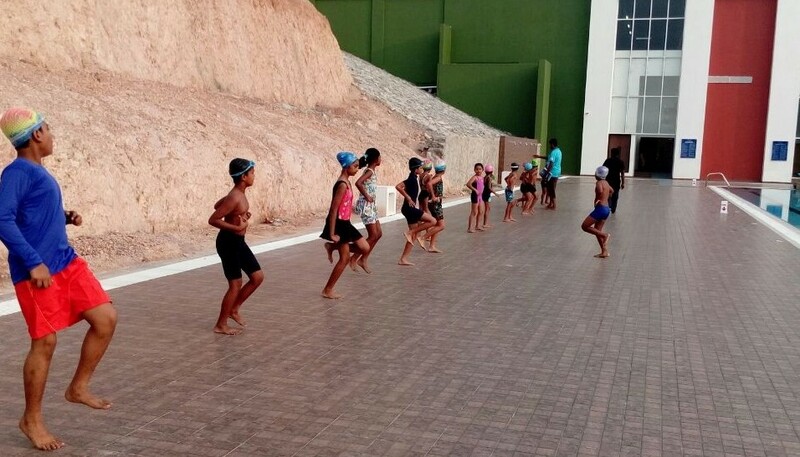 The Juniors came next, and the program began with aligning the Life Guards to the swimmers and the Coaches to the non-swimmers, to ensure the safety of all trainees in the group. Non-swimmers and beginners were acclimatized to the water through basic bubbling exercises. Read about the KSFL-TENVIC Sports Academy and its offerings. Learn more about our structured Grassroot Sports Coaching.